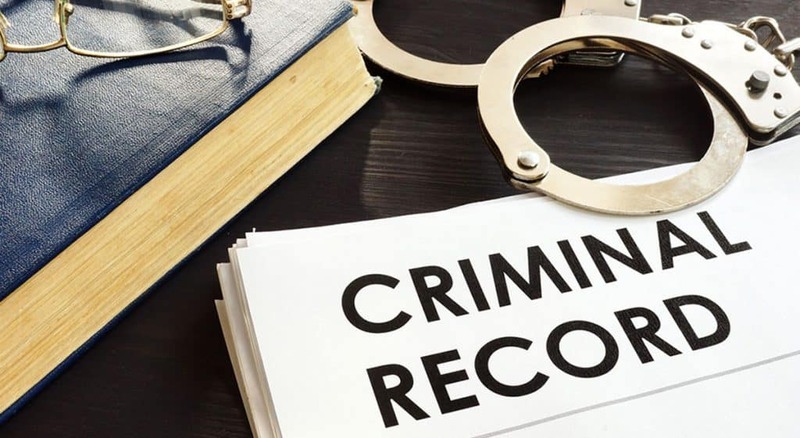 Expungement is when a first-time offender of a prior conviction seeks that the records of that earlier process be sealed and unavailable through the state or federal repositories. The process of expungement depends on the county or state in which the act occurred. An expungement cannot be granted to everyone and it only can occur after a certain amount of time has passed since serving the sentence/probation. Once booked, a criminal record is created for your file. If the court approves your expungement, your history of arrest will be cleared from the legal records. This can be of great help when looking for a job since you are not legally obligated to disclose this information to your future employers. If they conduct a background check through public records, the expungement conviction/arrest will not appear as well. The records are sealed from the eyes of the public; however, law enforcement officers, criminal courts and other government entities can still view your records. The sealed expungement can still be considered as proof of a prior conviction if you were to get arrested again for any crimes committed after the expungement. Not everyone is granted the expungement. You may be considered for expungement depending on the jurisdiction. Some states do not grant expungements (i.e., New York). The nature of the crime is also taken into account, as well as the duration between the arrest of the expungement request. A bail bonds agent aids in getting you released from jail faster. After you get arrested, you must post bail, i.e., paying the bondsman a certain amount of money in order to be released from prison custody. This does not erase your arrest from your record. When you get arrested, the law enforcement officer will write down all your information and check your background for any previous criminal activity. The alleged crime will then be put on record, along with your photographs and fingerprints. Your belongings will then be confiscated when arrested and only be available when released from jail. If a minor offense was committed, you would be released after signing a citation and then be scheduled for an appearance in a court of law. In some cases, you can be released on your own behalf. You can promise, in the form of writing, to appear in court on the scheduled date. You are only eligible to be released in this fashion based on a few factors: the seriousness of the alleged crime, your past criminal record and whether or not you pose a threat to the community. The court appearance is extremely important, and you must attend. Failure to appear in court will get you arrested and will be added to your criminal record as well. The process of bail differs from each court. The court will hold a bail hearing and check your physical and mental condition (for example, if you have an addiction to alcohol/drugs or if you have a criminal record) as well as if you are a community threat. The court will then set your bail amount and if you are released, certain restrictions may be set, such as curfew, limited travel or mental health treatment. The bail payment can be paid by money order, cashier’s check or cash. If you cannot pay the full bail amount, a bail bondsman can help you with that. Usually, a bondsman will charge 10% of non-refundable fees to the bail amount.